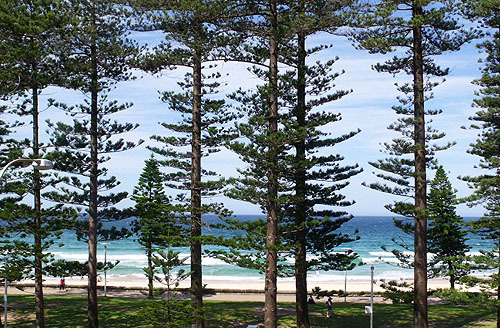 Self contained, self service holiday apartments for rent in Manly Beach, Sydney. 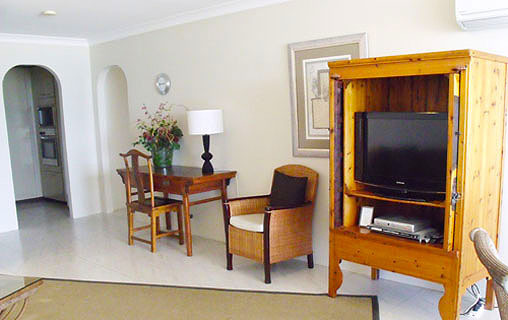 You will love the beach views from each room of this great 2 bedroom apartment. 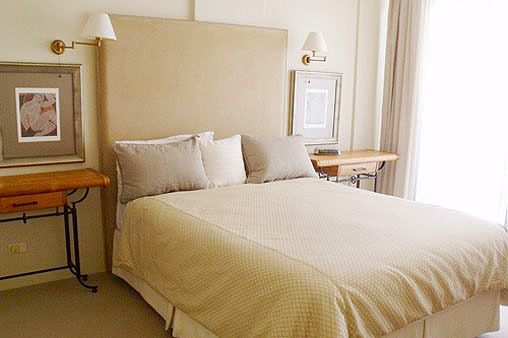 The main bedroom features a queen bed, walk in robe. The ensuite consists of a bath and separate shower and twin basins. Bedroom 2 has queen bed,built in robe and a separate bathroom. 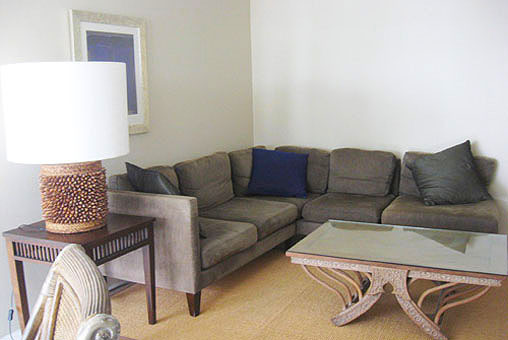 The open plan lounge with flat screen TV leads you off the a fabulous entertaining balcony. The kitchen is fully equipped for all your dining needs. 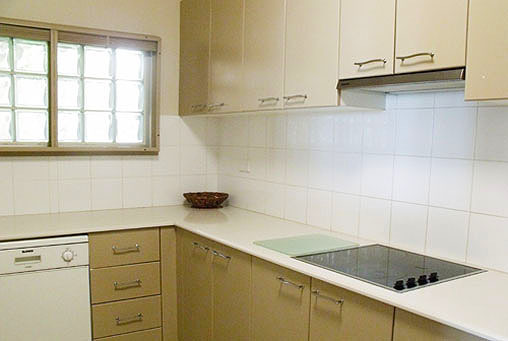 Internal laundry and air conditioning throughout complete this apartment.